Ashland University has taken a bold step in making college affordable. We are adjusting our tuition and financial aid for full-time undergraduate students, reducing the tuition by more than $10,000. This tuition reset, which will apply to all full-time undergraduate students enrolled in the Fall of 2014-15, represents a 37 percent decrease from the planned 2014-15 tuition of $30,064, bringing it to $18,908. The result is a direct cost to attend for on-campus students of $29,354 (Tuition, Fees, Room, Board). 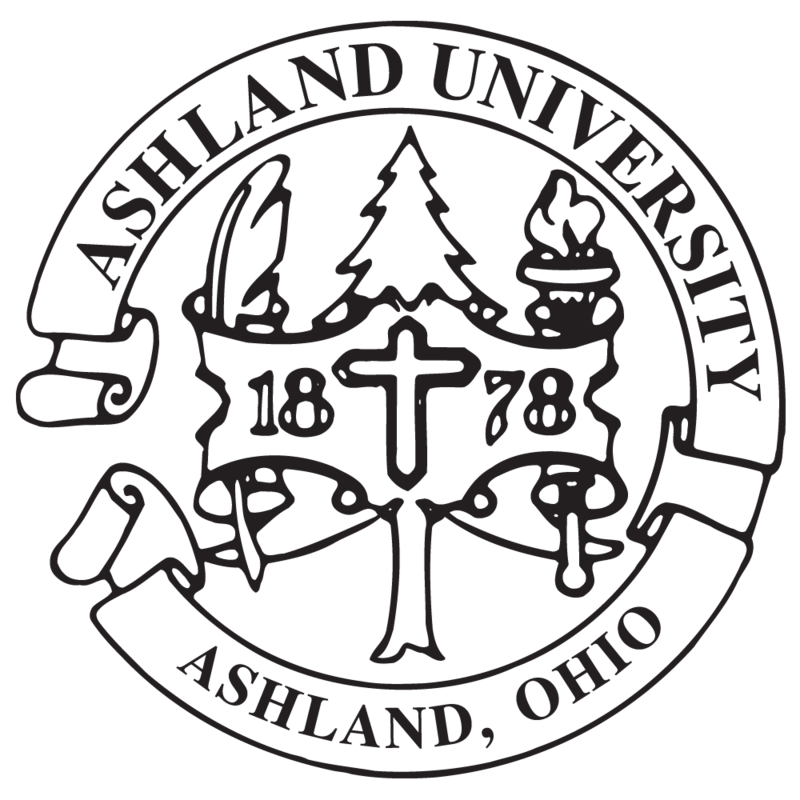 “We are delighted to learn that Ashland University has taken up President Obama’s Call to Action on increasing the value of higher education and cutting college costs at the same time."